Equal volumes of gases at the same temperature and pressure contain equal numbers of molecules. Take a look at one or more of the following sources that explain this law. Alternatively, read chapter 1.3 in your textbook. ✍ Make your own summary in your notebook. 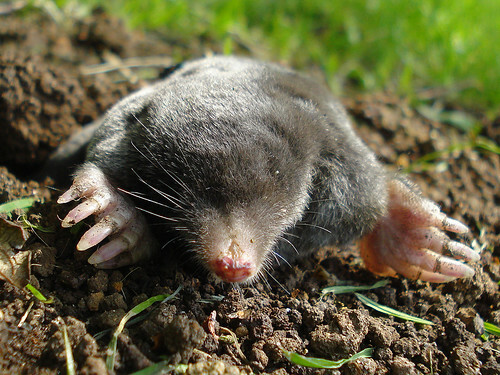 Avogadro’s Law questions and their answers. Find more questions in your textbook. 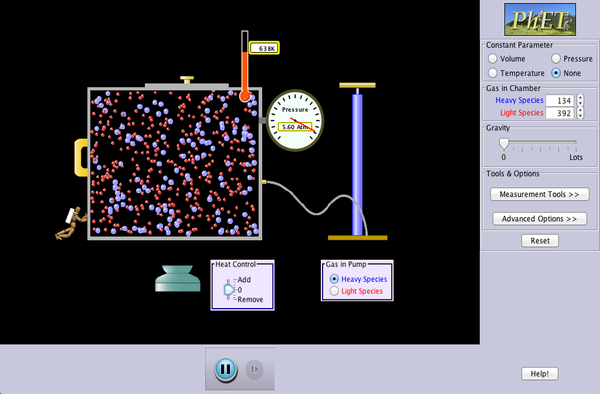 You can use the PhET simulation below to see the various changes in temperature, pressure and volume of a fixed amount of gas when you change one of these variables. A summary of the various gas laws defining the relationships between volume, temperature and pressure are found below. Note that these relationships are not given to you in the data booklet. These laws can be represented graphically too. Read the section in your textbook, and look at the sites mentioned for Avogadro’s Law to find more information if needed. ✍ Write a summary in your notebook. The kinetic theory describes a gas as a large number of submicroscopic particles (atoms or molecules), all of which are in constant rapid motion that has randomness arising from their many collisions with each other and with the walls of the container. ✍ The kinetic theory of gases is used to describe the motion and behaviour of an ideal gas. Using your text and other relevant sources, describe the differences between an ideal gas and a real gas in your notebook. The molar volume of any gas at STP (standard temperature and pressure) is represented below. Many sources quote the molar volume of a gas as 22.4 dm3. This is using a standard pressure of 101.3 kPa NOT 100 kPa which is the new standard adopted by the IB! Beware of past paper questions using the old value! The new value has been used only since the 2016 exams! If in doubt, check your data booklet – the value is quoted there as 22.7 dm3. Combining all the equations so far, we can derive the ideal gas equation. This is in your data booklet as is the value for R which is the ideal gas constant. Check to make sure you know where to find these. You will need to be able to solve problems based on these laws. Once you feel comfortable with them and you have read and taken relevant notes from chapter 1.3 in your text, you can try the following problems. This entry was posted in Gas Laws, General, Grade 12 Chemistry, IB Chemistry on September 5, 2016 by Merilyn Winslade. Here is an interactive video to help with learning how to balance chemical equations. This entry was posted in 1 Quantitative Chemistry, Chemical Equations and tagged balancing, interactive, video on November 2, 2013 by Merilyn Winslade. Stoichiometery – Gas Relationships Simulation! 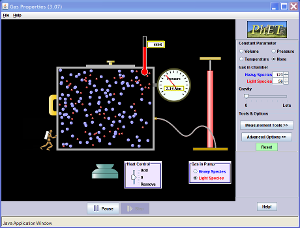 A great simulation for looking at the relationship between temperature, pressure and volume. If you have trouble getting it to work, try using safari or firefox instead of chrome and make sure you have java 7 installed. This entry was posted in Gas Laws, General on November 16, 2012 by Merilyn Winslade.